Delhi Public School proudly announces that it has been selected to be awarded with the BEST PARTICIPATION SCHOOL AWARD in NSTSE exam(s) and Mugdha Chatterjee of Class X has been awarded with the NATIONAL ACHIEVER AWARD in UIEO by the Unified Council. 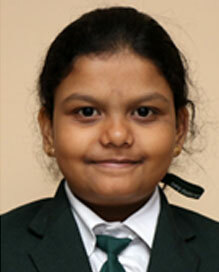 Heartiest congratulations to the students who have excelled in SOF 2nd LEVEL. 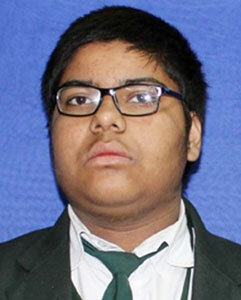 Congratulations to the NCO achievers who have brought laurels to the school. 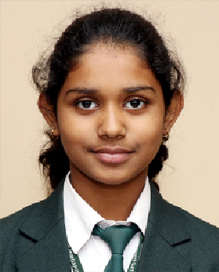 These students have been awarded with Medal of Distinction, Certificate of Distinction and Certificate of Zonal Excellence. 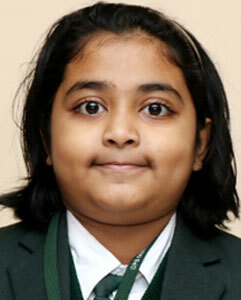 They have qualified for School District Meet. 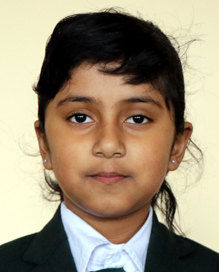 Vidyarthi Vigyan Manthan is an initiation of Vijnana Bharati ( VIBHA ) in collaboration with NCERT under ministry of HRD and Vigyan Prasar, an autonomous organisation under Department of Science & Technology, Govt of India. 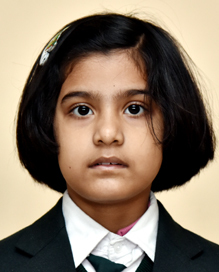 This exam aims to identify and nurture bright minds among student community ( Classes 6-11 ) who are keen on subjects related to science. 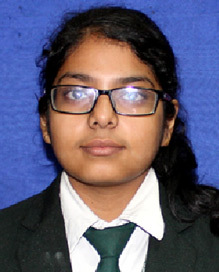 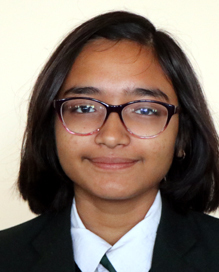 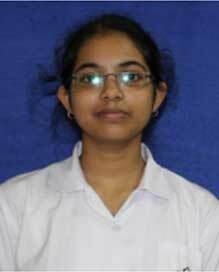 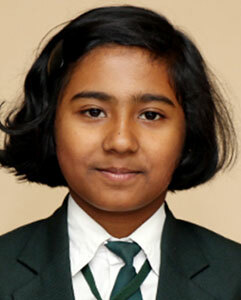 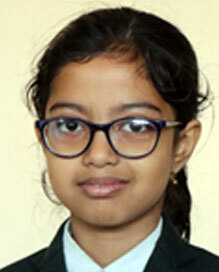 Khushi Sikaria of Class 10 A has secured 3rd rank in Senior Level. 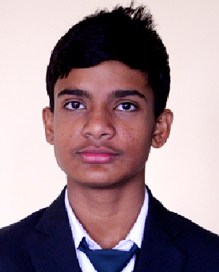 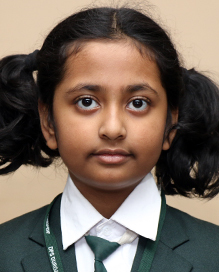 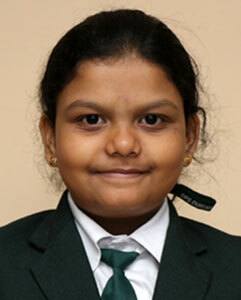 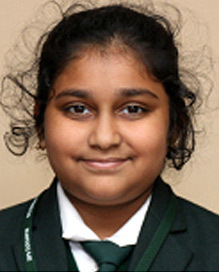 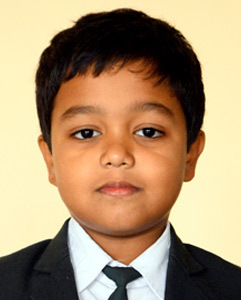 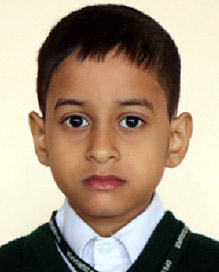 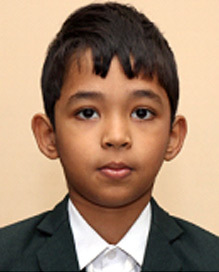 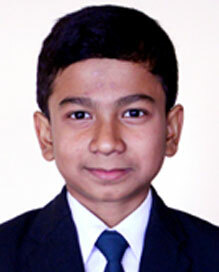 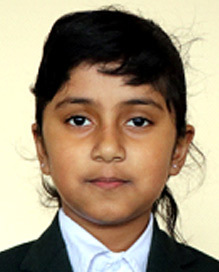 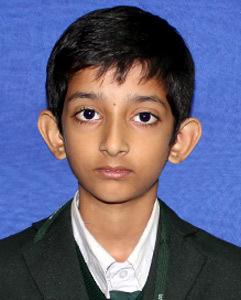 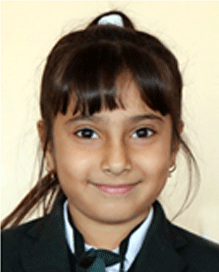 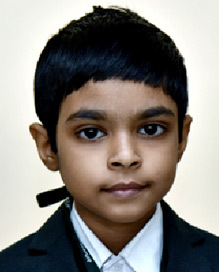 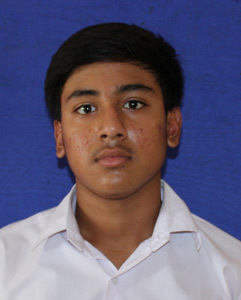 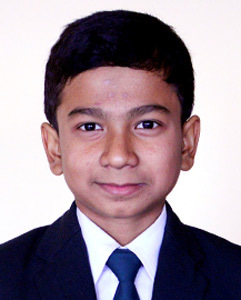 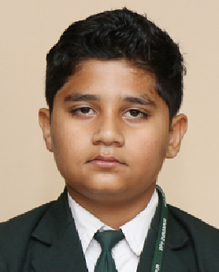 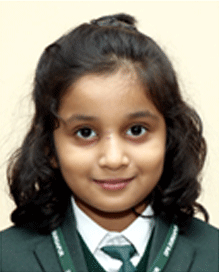 Mridunja Raman of Class 7 B has stood 2nd in Junior Level and is eligible for National Level Camp in Hyderabad. 62 children have qualified for 2nd level. 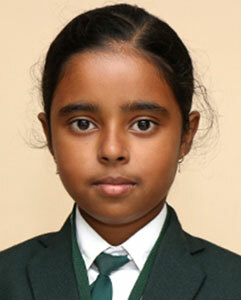 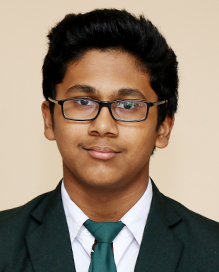 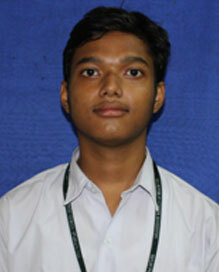 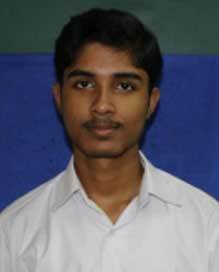 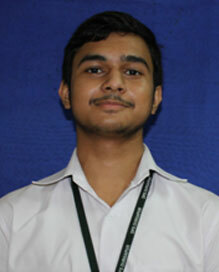 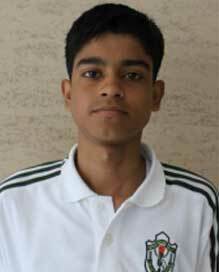 S. Maitri has secured the position of 2nd Runners-up.